MORTGAGE RATES ARE STILL COMPETITIVE! MONEYTEAM is committed to offer you the lowest rates & fees on your PURCHASE or REFINANCE. When you decide to buy a home or refinance a mortgage, it's a major financial step. In today's mortgage market, you can trust us to guide and provide you with the best options for your particular situation. Buying a new home is a source of anxiety but once your purchase closes escrow, this will provide you with a huge sense of accomplishment! You didn't pick the house that was best for someone else, you picked the one that's right for you! Let MONEYTEAM find the mortgage loan that best fits your needs. If you are a first time home buyer, our assistance throughout the loan process will help alleviate any worries you might have. This SPRING could be the best time for you to PURCHASE or REFINANCE your home. Mortgage rates are still at historic lows. Many of our clients are APPROVED quickly through our efforts. MONEYTEAM will help you overcome any obstacles in order to fund your loan. With over 37 years of experience, we are confident in assisting you. Also, refinancing your current mortgage can be stressful. We'll do our best to alleviate the stress you might encounter. Please navigate our site on how we can assist you. We are open Monday through Thursday from 10:00 AM until 4:00 PM. 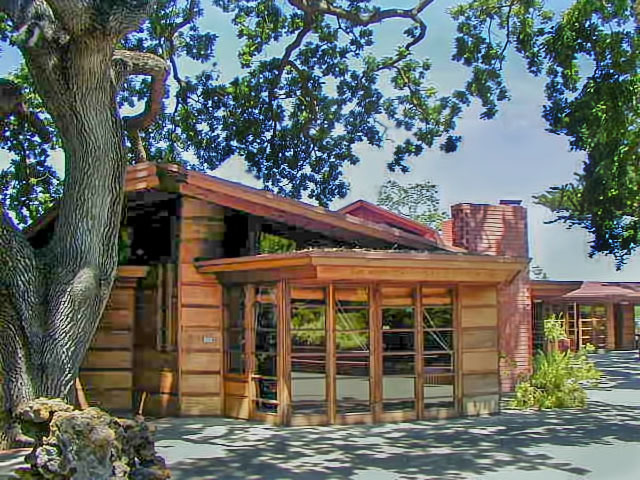 On Fridays, we are open from 10:00 AM until 3:00 PM. We process loans on Tuesday's & Thursday's until 3:00 PM. All messages will be returned after 3:00 PM. MoneyTeam offers free PRE-QUALIFICATIONS for PURCHASE or REFINANCE transactions. We check our messages on weekends. Call when you can for more details on all of our loan programs. Our direct phone number is 323-350-5759. Our email address is moneyteamusa@aol.com. 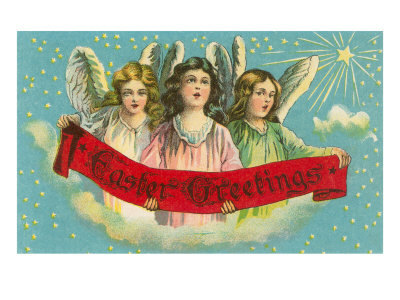 Our office will be closed on April 19th in observance of GOOD FRIDAY. All of us at MoneyTeam wishes you, your family and friends a Wonderful Passover and a Happy Easter! "To argue with a person who has renounced the use of reason, is like administering medicine to the dead." "I offer nothing more than simple facts, plain arguments and common sense." 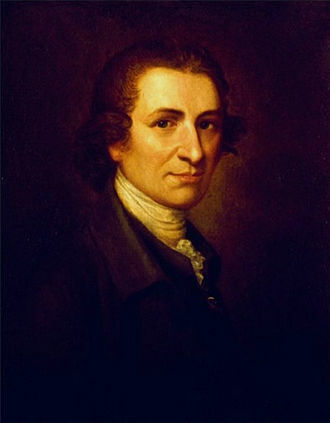 Thomas Paine would strongly recommend America continues to require a tremendous dose of COMMON SENSE in 2019! "I sometimes wonder whether all pleasures are not substitutes for joy." 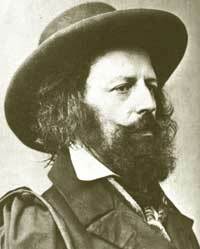 "Reason is the natural order of truth; but imagination is the organ of meaning." "Mercy detached from justice, grows unmerciful." 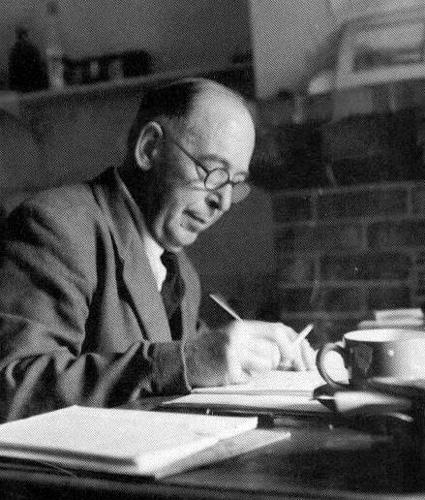 The works of CS Lewis offers us Peace, Joy and Contentment. "Sophistry is only fit to make men more conceited in their ignorance." 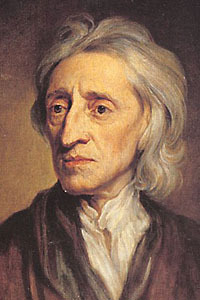 Required quotes for those in power today, from British philosopher John Locke. "People generally quarrel because they cannot argue." 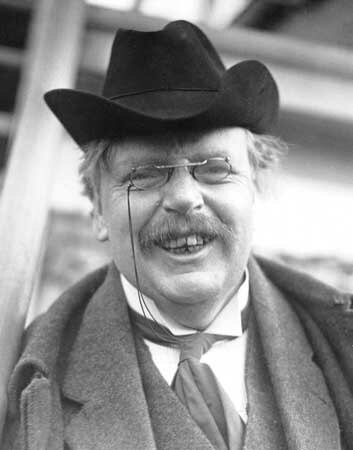 G. K. Chesterton, a voice required in our lives today. Time does fly! 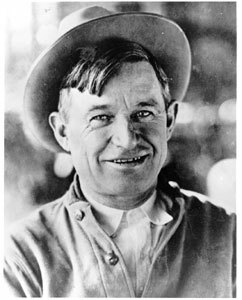 Wit and wisdom from a generation where simple values and common respect were heartily embraced by Will Rogers and his counterparts. "Wherever there is love, there is life." 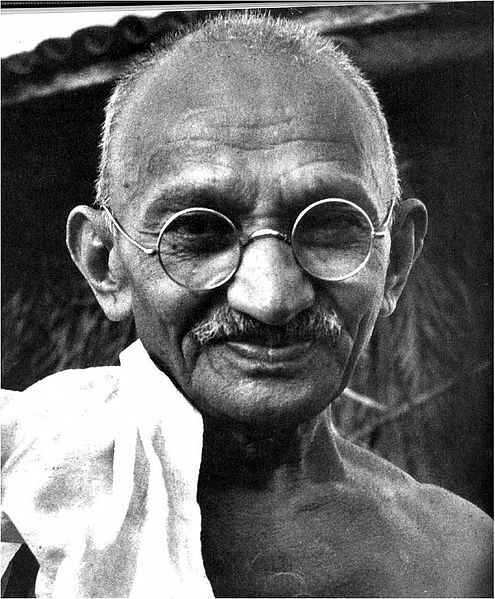 The 'Great Soul' of nonviolence during India's independence, the conscience of Mahatma Gandhi still lives! Open your heart! Regrets never! A thought to live by from the 'Iron Lady', Baroness Margaret Thatcher. Lady Thatcher was a true fighter for freedom! "I survived because I was tougher than anybody else." Tough words from the Grand Dame of Hollywood, Bette Davis. A revelation from one of the most gifted novelists of her generation. "It's not enough that we do our best; we have to do what's required." "If you are going though Hell, keep going." 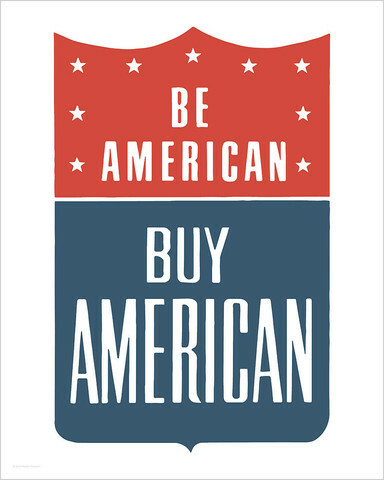 Truly, words of wisdom so desperately needed and required in America today. We thank Sir Winston Churchill for his genuine eloquence and common sense. "I just want to do God's will. And he's allowed me to go to the mountain. And I've looked over and I've seen the promised land! I may not get there with you, but I want you to know tonight, that we as a people will get to the promised land." Words of divine destiny delivered the night before his death. 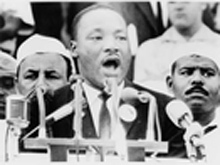 The Reverend Dr. Martin Luther King, a man of great substance and character. 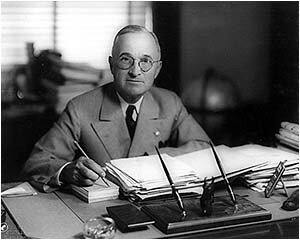 Thanks to Harry S. Truman. "Never give in & never give up!" Words to remember from Walter Bagehot. "I love to go to Washington - if only to be near my money!" 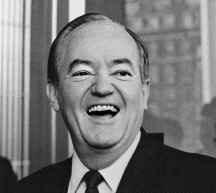 We miss you Bob Hope! In today's world, your words almost hits the bullseye! Unfortunately in today's America, your funds were confiscated by the US Government to pay for never ending Trillion Dollar Bailouts and you'll never see your money again! This observation from years past has changed dramatically and has become inoperative in 2019! The esteemed poet Robert Frost was partially correct. In today's climate, the bank rarely lends you an umbrella and if they do, you'll have to provide a copy of your birth-certificate, blood type, marriage license and other forms of identification and charge you a fee for asking! Let's hope the 'due diligence' performed by underwriting in the past, will become less Draconian and be rectified in 2019. Thomas, 'Jack', John, GK, Will, Mahatma, Lord Alfred, Baroness Thatcher, Bette, Jane, Sir Winston, Martin, Harry, Hubert, Walter, Bob & Robert are true inspirations for all of us at MONEYTEAM.